In a move that echoes pesticide industry wishes, the Environmental Protection Agency chose to ignore recent science and human health studies on atrazine, a weed-killer that turns male frogs into females and may increase the risk of cancer, The New York Times reported last month. Atrazine is manufactured by agrochemical giant Syngenta. It is sprayed mostly on Midwest corn fields and is consistently one of the most-detected crop chemicals in drinking water. According to EWG’s Tap Water Database, which aggregates testing data from utilities nationwide, in 2015, atrazine was found in water systems serving nearly 30 million Americans in 27 states. Due to its ability to disturb the fine-tuned hormonal balance in the body, even at low doses, atrazine can affect the reproductive system and the developing fetus. The European Union completely phased out atrazine because of its potential to contaminate drinking water. TELL THE EPA: BAN ATRAZINE! Join EWG and tell EPA to ban atrazine! In the U.S. in 2013, Syngenta settled a class action lawsuit brought by water utilities with atrazine contamination for $105 million. The settlement money was distributed to communities with the most contamination, but for many systems, that amount was insufficient to cover costs of long-term water treatment. In an interview with KQED-FM of San Francisco, Tyrone Hayes, a professor of biology at the University of California at Berkeley, said atrazine is found at levels in the environment where it’s known to affect animals, wildlife, and laboratory animals. But he said the data suggest it also affects people. Pregnancy and early childhood are the most vulnerable periods for atrazine exposure. Atrazine disrupts the nerve and hormone systems, impacting one’s brain, behavior and crucial hormones such as estrogen, testosterone, and dopamine. A 2011 French study reported restricted fetal growth and small head circumference in babies whose mothers drank atrazine-contaminated tap water during the first trimester of pregnancy. Scientists from the University of Texas School of Public Health reported an elevated risk of genital malformations among male children born to mothers who lived in counties with frequent atrazine spraying. As scientists continue to study endocrine disruptors, it is clear that these contaminants do not belong in water. In 1999, California scientists set a public health goal for atrazine of 0.15 ppb, 20 times lower than the federal legal limit. In 2016, California added atrazine and related herbicides to its official list of chemicals known to cause developmental toxicity and to harm the female reproductive system. Discounted the potential cancer risks of atrazine. Since the EPA is not doing its job of protecting the public from pesticides, it is essential for families and communities to look for ways to safeguard their own health, especially when atrazine levels in their water are high. Atrazine typically contaminates drinking water during the spring or early summer spraying, most often during the months of May and June, as EWG first reported in 1995. Atrazine and similar herbicides can be removed from tap water by carbon filters, including inexpensive countertop pitchers. 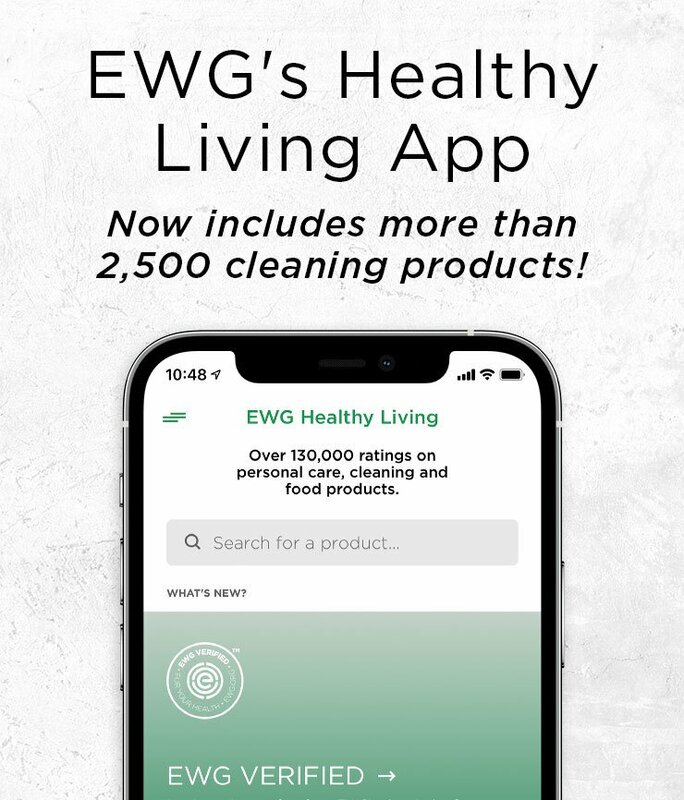 If you have, or suspect you might have contaminants in your tap water, EWG’s Water Filter Guide can help identify the best options. In the meanwhile, EWG, together with thousands of our supporters, is standing up to the EPA and demanding a ban on atrazine.